Available on CD, CD + DVD Audio Deluxe Edition (DVD includes Stereo Hi Definition Mix and 5.1 Surround Audio Mix), LP (Standard & Color), limited edition Box Set, and Digital. Box Set includes CD+DVD Deluxe Edition, 180g Gatefold Vinyl, the rare "LiveSpan" 2CD set, exclusive T-shirt (size: XL for US retailers, L for all European retailers), Poster, Numbered Lithograph (album cover). "Magic has always been a passion of mine, I am a member of The Magic Castle in Los Angeles. I've also worked with the Japanese magic company Tenyo, writing instruction books and catalogs for their tricks. I dabble with magic myself in my free time, so an album with magical influences was a natural progression”. Alan’s history in the music business one is a storied and unique one. He was fortunate enough to work as assistant engineer on the last two albums by The Beatles and after he became a fully-fledged recording engineer, he went on to work with Paul McCartney and The Hollies, among many others. But it was his contribution as engineer on Pink Floyd’s classic "The Dark Side Of The Moon" that really got him the world’s attention. That soon led to striking successes as a producer, notably with Pilot’s “Magic", John Miles’ “Highfly" and “Music”, and Steve Harley’s "Make Me Smile". He also produced the hugely successful "Year Of The Cat" album with Al Stewart and two albums with American prog rock band Ambrosia. 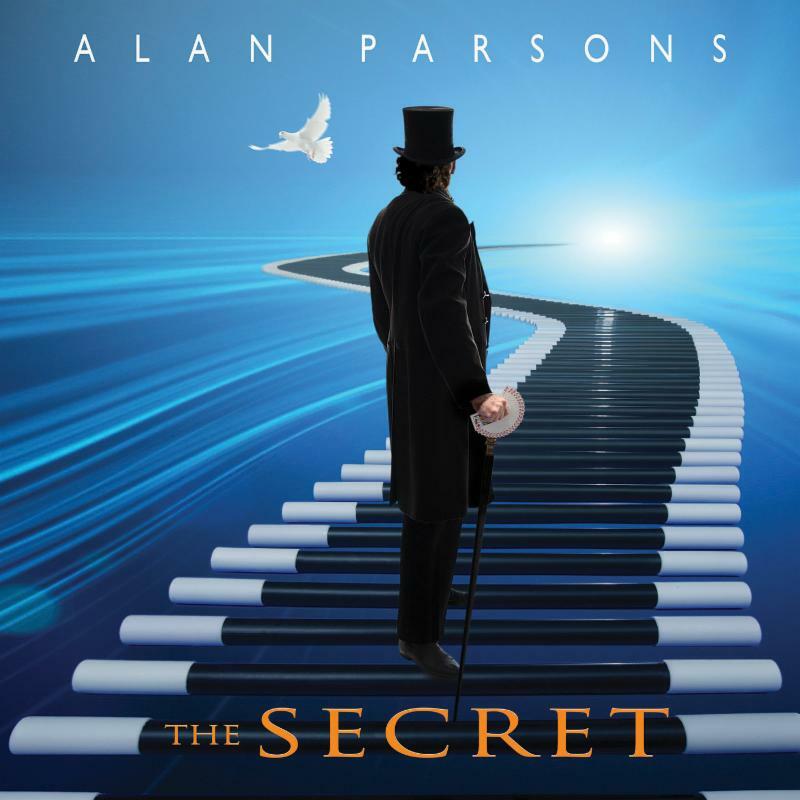 With his long-standing previous APP collaborators, guitarist Ian Bairnson, drummer Stuart Elliott and orchestral arranger Andrew Powell, Alan dropped the “Project” identity for Alan Parsons’ “Try Anything Once” in 1994. The partnership continued for “On Air” in 1996 and “The Time Machine” in 1999. During this time, the first incarnation of “Alan Parsons Live Project” toured extensively all over the globe. Following Alan’s relocation to California in 1999, a brand new Live Project band was formed in 2003. Another band reshuffle happened in 2010. The current live band consists of Alan on acoustic guitar, keyboards and vocals, P.J. Olsson on vocals, Tom Brooks on keyboards, Guy Erez on bass, Jeff Kollman on guitar and vocals, Danny Thompson on drums, Todd Cooper on sax, percussion and vocals, Dan Tracey on guitar and vocals. Parsons’ last album "A Valid Path", a unique foray into the world of electronica, was released in 2004.